Working as a summer camp counselor is beneficial for high school and collegiate-aged students. 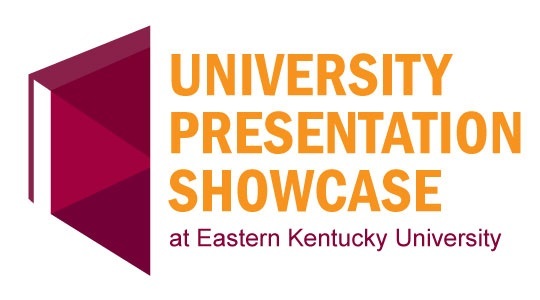 At this stage of life, students may lack professional skills for their future, or be unaware of what their potential employers look for in their employees. This creates a unique opportunity for camp to be where students develop workforce skills to assist with future employment. This study investigates the professional skills gained through working at a summer camp and their existing framework for translating the skills from a camp setting to another professional setting. 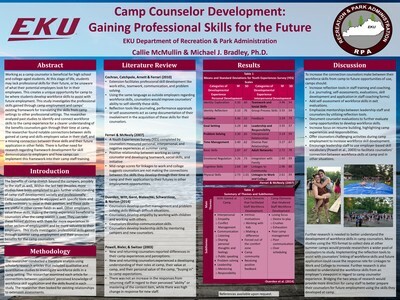 The researcher analyzed past studies to identify and connect workforce skills to the camp experience for a clearer understanding of the benefits counselors gain through their time at camp. Through this analysis, the researcher highlighted notable connections between skills gained at camp and skills employers value in their staff. The researcher found a lack of connection between the skills counselors gained through their employment at camp and the future application of those skills. There is further need for research regarding the framework development for demonstrating these skills to employers and how camps can implement this framework into their camp staff training.